A new study found that many contestants on “The Biggest Loser,” NBC’s long-running reality show known for its extreme weight loss measures, leave with slower metabolisms, making it that much more difficult to maintain or continue their weight loss once they leave the show. In fact, after six years, most regain a significant amount of the weight they lost. We are very excited to introduce the Hawaii Center for Body Contouring Surgery by Bariatric Surgeon Dr. Steven Fowler and Plastic Surgeon Dr. Thomas Crabtree. 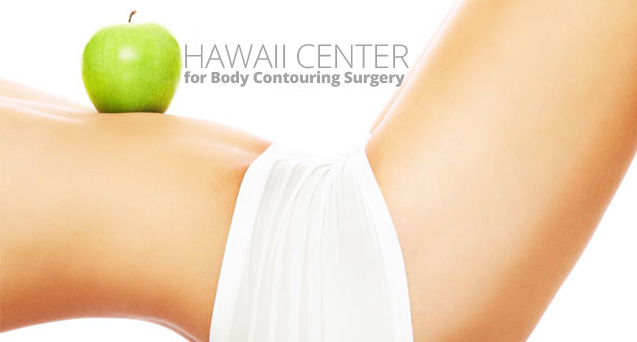 The Hawaii Center for Body Contouring Surgery specializes in patients who have undergone significant weight loss. For these patients the decision to undergo body contouring surgery can be seen as one of the most rewarding steps in the continuation of their body’s transformation. “The plan was to offer a dedicated body contouring center. 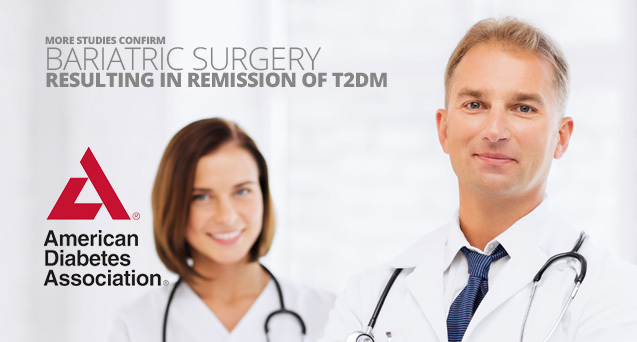 We offer all procedures associated with body contouring surgery and specialize in patients who have undergone significant weight loss.” Dr. Fowler explains. 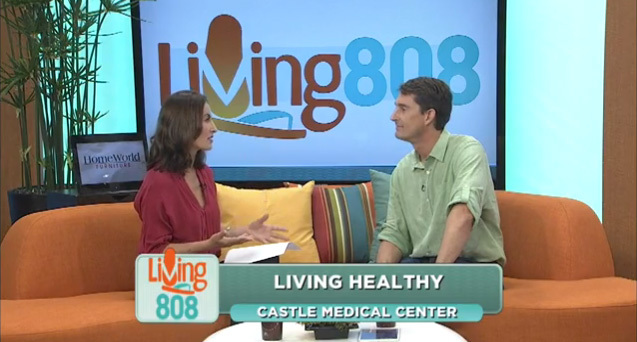 On July 14, 2015 Dr. Steven Fowler and Castle Medical Center were featured on KHON’s Living 808 morning news show Living Healthy concerning Bariatric Surgery and Obesity. A video story on our patient Josh Hamilton was aired and then Dr. Fowler was interviewed by Trini Kaopuiki. 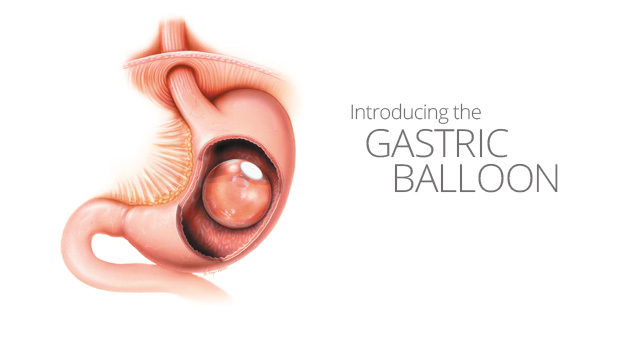 The six minute television segment was very informative and inspiring to anyone thinking about having bariatric surgery. 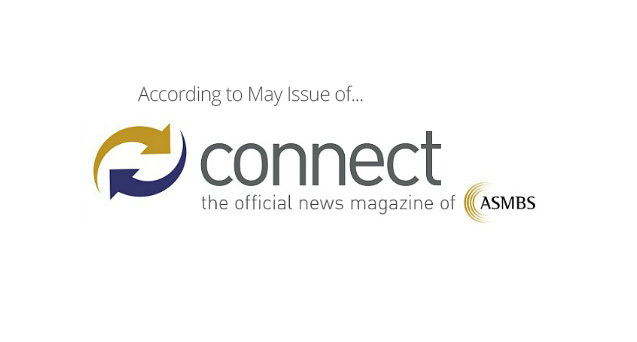 Dr. Fowler’s overall message in the interview was bariatric surgery is used as a tool in conjunction with a lifestyle change that will result in improved health.